D23 celebrated their 10th FAN-niversary in style at the Walt Disney Studio lot. D23 Gold and Gold Family members joined Disney Legends and luminaries for a fun and festive night. See all the photos here! 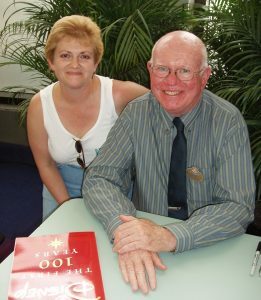 Disney Legend Dave Smith, who founded the Disney Archives, has passed away in California at the age of 78. 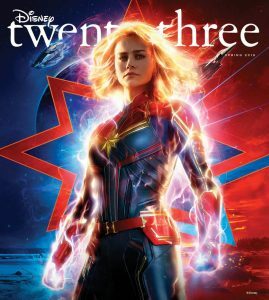 D23 Gold and Gold Family Members will have an opportunity to learn more about Captain Marvel, Avengers: Endgame, Dumbo, and Disneynature's Penguins when their copy of the members' magazine Disney twenty-three arrives in their mailboxes soon. Learn about the latest issue here! Get Your Entries in Now for D23 Expo Design Challenge and Mousequerade! D23, The Official Disney Fan Club, is now taking submissions for two popular events that will be returning to this year’s D23 Expo: the D23 Expo Design Challenge and Mousequerade. Disney’s D23 Celebrates 10th Anniversary with Special Events, Discounts… and a Giveaway! 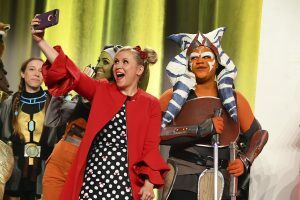 This year, D23, The Official Disney Fan Club, is celebrating its 10th anniversary with new and expanded offerings, including more discounts and even more unique events. 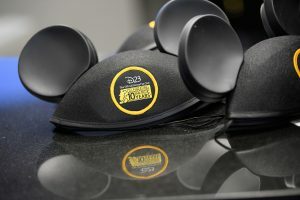 Learn what's coming for D23 members this year, as well as how to win an exclusive boxed set of D23 anniversary pins. 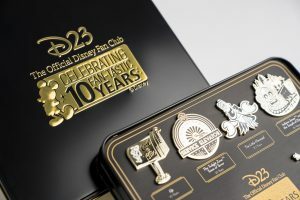 D23, the Official Disney Fan Club, just unveiled its gift for new and renewing Gold Memberships in 2019. 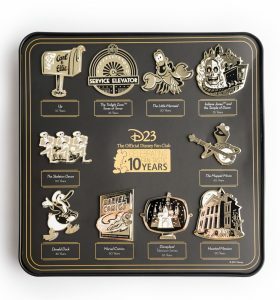 The gift celebrates D23's 10th anniversary, as well as 10 other significant milestones and anniversaries to be celebrated in 2019. See photos and learn all about the exclusive member gift here. 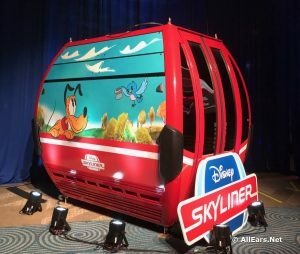 We had the chance to get an up-close look at the new Disney Skyliner gondola at this weekend's Destination D: Celebrating Mickey event. 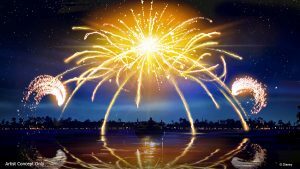 This weekend D23 is hosting their biennial DestinationD event at Walt Disney World's Contemoprary Resort. 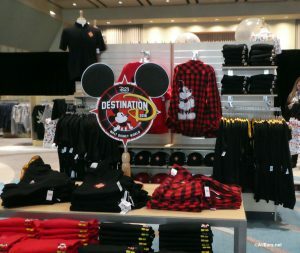 A favorite for attendees of this event is an opportunity to shop at a Mickey's of Glendale Pop-Up shop. Take a photo tour of the shop with us! In 2019, D23: The Official Disney Fan Club will celebrate its 10th anniversary. In honor of this special milestone D23 is adding extra "pixie dust" to some of its most popular events while introducing new experiences, as well. Preview the events here!